For some, it's a flawless skin finish. 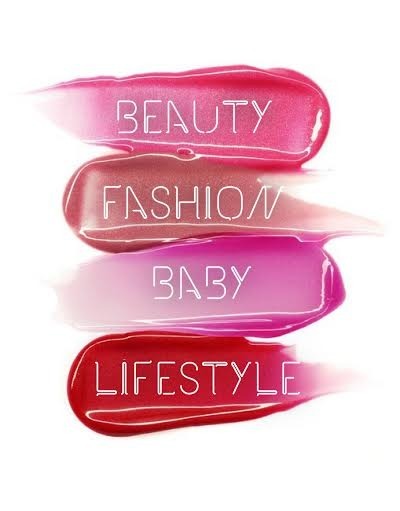 For others, a bright pop of colour on the lips. Yet others can't leave the house without their hair done a certain way. But for me, it's all about lashes. It always has been, and always will be. I'm a complete flutter junkie. Having long, feathery lashes makes me feel happy, joyful and a hundred times more appealing. Give me Disney princess lashes and I can conquer the world, even with unwashed hair and no lipstick! So it's no surprise really that I've become something of a connoisseur of falsies over the years. From deluxe mink lashes to tips on how to wear lashes for daytime, I love it. 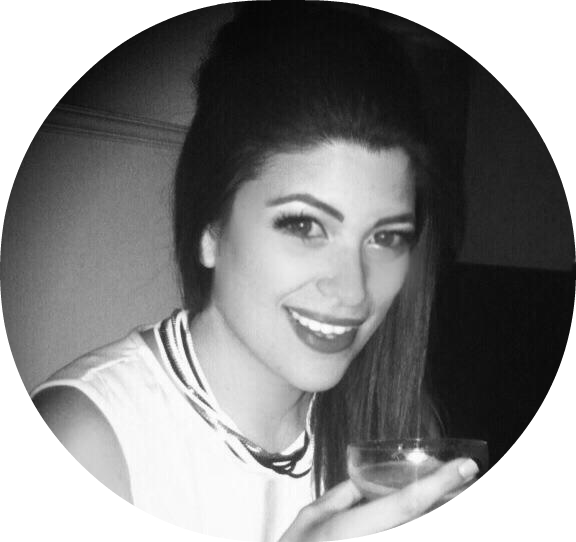 Recently I placed an order on FalseEyelashes.co.uk a website dedicated to all things flutter, so I thought I'd share my findings. I chose to buy some of the Millie Mackintosh lashes, which I've been dying to try for ages, along with some from Red Cherry, a brand popular with beauty bloggers in the States, but harder to get hold of in the UK. The website is a treasure trove of fantastic deals, whether you're a regular wearer or just fancy treating yourself to add some extra pizzazz to your Christmas party look. There's a range of brands from Eylure to Japonesque, Ardell, Nouveau Lashes, Eye Candy, Underground London, The Edge and Total Minks. From natural to completely off the wall, the choice is there. The second thing are the amazing prices. I suppose the reason I hadn't tried the Millie Mackintosh lashes before was that they're about £8.00 a pair, and although I don't mind spending money on good lashes, I didn't know if these would be any better than my usual Eyelure ones, so I was hesitant about spending the extra amount. But guess what? 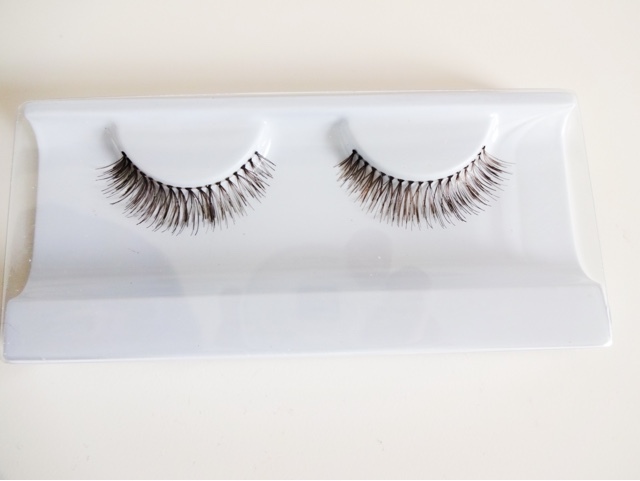 You can pick up Millie lashes for just £3.95 here, which is a fantastic bargain. As if that wasn't enough joy, the price also includes free 1st class delivery! So it's even cheaper than popping to the shops to getyour eyelash fix, even if you only need one pair (is it just me that hates paying shipping on single items?). The website was very smooth and easy to use, even on my mobile, and the lashes I ordered came the very.next.day. Just wow. I was blown away by how brilliant the price and service were. And this is no sponsored post- it's an order I placed from personal choice, and I was such a happy customer I needed to share. I won't be buying lashes anywhere else now. But on to the product. With the Millie lashes, as mentioned they were an absolutely bargainous £3.95, which is by far the best price I've ever seen them. Each pair comes with a tube of latex-free glue (important for those with allergies or sensitive eyes) and a pair of mini metal tweezer for application, which is probably what makes them relatively pricey usually. I got two styles - two pairs of ‘Belgravia’ and one pair of ‘Soho’ lashes. ‘Belgravia’ are apparently the style that Millie wears herself for everyday. The strands are a mix of black and dark brown, which gives a more natural look, and the length is described as ‘shorter’ (although I personally think they're still quite long!). They also have a subtle, wisped edge. I think these are perfect for occaisions where you want to look dressed up, but not OTT. Some lashes are natural but just too subtle (like these Cheryl ‘First Date’ lashes from Eylure), but ‘Belgravia’ have enough impact to impress while still being fairly natural looking. I had to trim them to fit as they are quite long, but I really liked the quality and the style of these and would certainly buy them again. Anyone who watched Millie on Made in Chelsea back in the day knows her lash game was always super strong. The second style I bought was ‘Soho’. These are a fluttery, dense black volume lash for night time wear. They are quite bold but still soft and flirty rather than harsh and spiky. All the Millie lashes are also made from real hair and have a clear lash band, which I love because it means you don't have to disguise the band with eyeliner. ‘Soho’ alternate thicker and sparser clumps of lashes, and that helps them look more natural and blend into your own lashes. I love the Millie lashes and I'm so glad I tried them, especially at such a great price. I also ordered a single pair of the Red Cherry Wispies after hearing so much about them. They are a medium dense, longer length lash with long, random length fronds, which gives the lash a very natural and soft appearance. I haven't worn them yet, but I'm excited to try them after so many raves by U.S. beauty gurus I admire, like Makeup by Cheryl and Carli Bybel. They just come in a plain plastic pack with no glue or anything, but they’re handmade from real hair to give a more realistic taper. 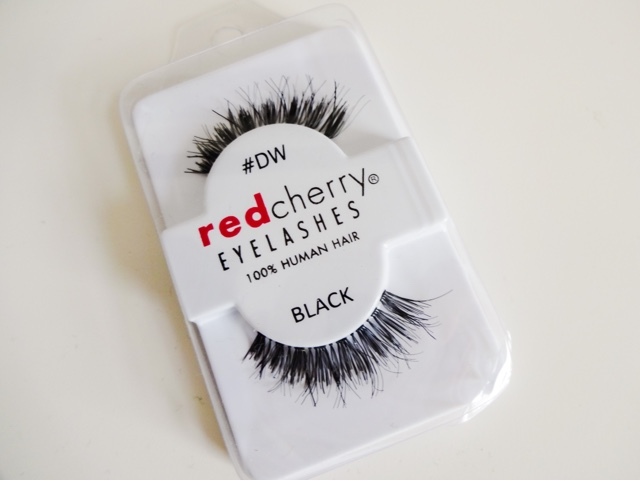 Getting hold of Red Cherry lashes can be hard over here, and if you can find them they're often expensive as imports, but these were just £3.99. I'm so impressed with FalseEyelashes.co.uk in every respect. The price, the quality, the service and the speed my order came were exceptional and I can see many future orders being placed! Once again, just to make it very clear, this post is NOT sponsored in anyway. I just had a brilliant experience and wanted to share with my fellow flutter junkies.